The Fashion Journal of Krysta Nalis: Happy Birthday to Nia Fashionista!! Happy Birthday to Nia Fashionista!! So, today is my little sister Nia's 22nd birthday and how honored I was to help her via Skype to pick out her birthday outfit! It was so fun! Gotta love technology...playing dress-up through the computer! Who knew! So because it is her birthday, I told her she needed to be as bright and colorful as possible! The first thing that came to mind was the neon tank that we got her from H&M in D.C. Remember this? Click here to see the post where I styled her before with this tank. You have to imagine this purple with a neon green tank; the tank above is not an accurate representation. I really liked the two colors together; and how she had the shirt tucked in made it look like she was wearing a a cute color block dress. But then we thought about the shoes she had to match with it (the neon Jeffrey Campbell platforms) and it would have been too matchy...and we didn't want to do too matchy for the b-day. Additionally, I think for a day out in the city, the skirt may have been a bit too evening wear; and we wanted to focus more on comfort. Let's try to imagine these pants without these awful shoes; check the shoes below. I knew instantly that they would be a hit with the neon tank, but again the Jeffrey Campbell's were in my mind and I just wasn't feeling it. It would have been neon-blue-neon. Again, too matchy. Doesn't she look adorable!!?? Her boyfriend is in New York with her all the way from Luxembourg; his first time in the states and they are currently out and about roaming the streets of the city! If you have Instagram, check her out @niag or click here to see her images on Copygram. Also check her blog page Nia Fashionista; the photo above is from Instagram, however she has posted more photos of her look (such as the two below) plus some fun ones of her and her boyfriend! The ring is also a gift from big sis, courtesy of H&M...another instant hit! In the meantime, I am off to create a Polyvore set inspired by her look! Be on the lookout for that! 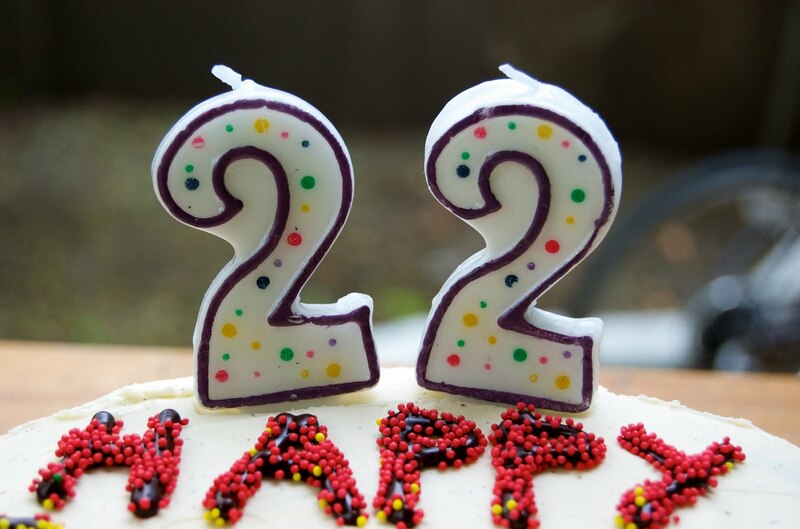 Happy 22nd Birthday, Nia! Big sister loves you! And thank you for including me in your birthday celebration...even if it was only through helping you assemble a super cute look! Smooches! 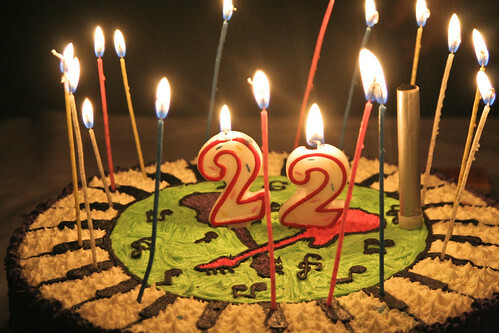 Here's to 22 Years of Awesomeness! She is so adorably cute!